Rieslingfeier is an annual event in New York City that celebrates German Riesling. The cornerstone event is the Rieslingfeier Gala Dinner. Inspired by Daniel Johnnes’ famous Burgundy fête “La Paulée,” it is very likely the greatest German wine "BYOB" dinner in the world, with both winemakers and guests bringing special bottles from their cellars to share. Rieslingfeier is orchestrated by Stephen Bitterolf of the vom Boden wine importing company. 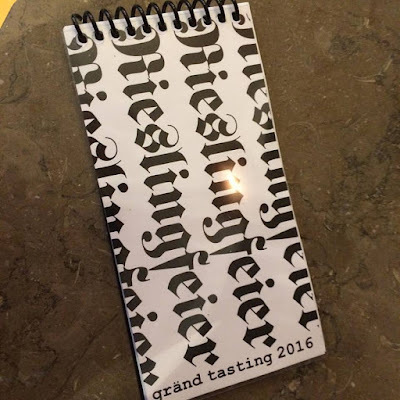 This year, Rieslingfeier took place on Saturday, February 20. 12 top German wine producers were in attendance, including world stars like Katharina Prüm, Weingut JJ Prüm, Hansjörg Rebholz, Weingut Ökonomierat Rebholz, Christian Witte, Weingut Schloss Johannisberg, Caroline Diel, Schlossgut Diel, Carl von Schubert, Weingut Maximin Grünhaus and Johannes Leitz, Weingut Leitz. Allmost all of the photos are mine. I used a few photos from other participants, which they put on facebook. Annette Schiller, who organizes wines tours (ombiasyPR and WineTours), and Christian Schiller, who blogs on schiller-wine, joined the 2016 celebration of German Riesling. We were happy to meet the participating German elite winemakers. Many of them we know personally. Some of them we call our friends. To welcome the Riesingfeier 2016 participants, the trendy wine bar Corkbuzz hosted a late-night BYOR soirée on Friday, February 19th. This was a great opportunity to mingle and celebrate the kickoff of the Rieslingfeier 2016 with winemakers, trade people and German wine lovers, who came from all parts of the country. Last year, during the day leading up to the Rieslingfeier Gala Dinner, there was a German wine seminar series and the Riesling Crawl, where the participating winemakers were pouring their wines at different wine stores during different times over the course of the afternoon. 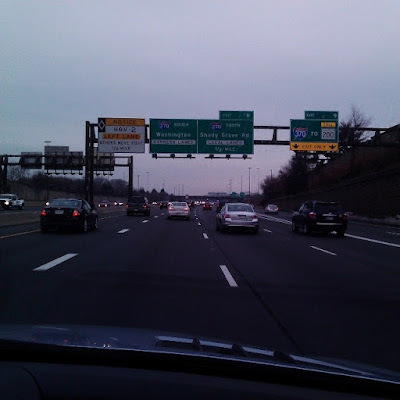 It was a fun idea, but a bit cumbersome to rush from one store to the next. The 4th annual Rieslingfeier Gala Dinner will take place THIS Saturday, February 20th at Reynard in the Wythe Hotel. Located at 80 Wythe Avenue, just north of North 11th Street in Williamsburg Brooklyn, the hotel/restaurant is easily accessible by taxi or subway (L train to Bedford stop). The dinner is sold out and we cannot wait to welcome you! The evening will begin at 7pm with a Sekt reception; dinner will start at 8:00pm sharp. We have an incredible team of sommeliers from around the country working this event so your wine will be quickly checked in and chilled to the perfect temperature. The five-course meal is being designed to pair with both dry and sweet Riesling, so plan on having both at your table. The attire is whatever think you compliments some of the greatest white wines on earth. The arguably most spectacular Riesling Party of North America took place at the trendy Reynard in the Wythe Hotel in Brooklyn, on Saturday, February 20. 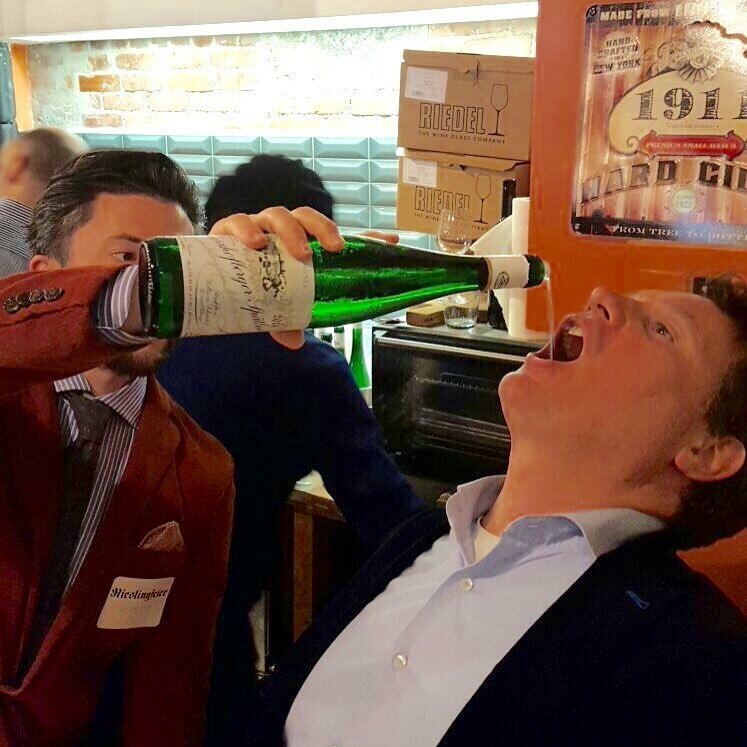 About 100 wine freaks made the pilgrimage from across the country to NYC to be with 12 top German producers, leading wine and food journalists, importers, and sommeliers to enjoy a casual dinner and Riesling rarities. The five course meal was customized by Reynard’s Chef Sean Rembold to pair with dry and off-dry Riesling. The wine service was presided over by Rieslingfeier Chef Sommelier Raj Vaidya along with a group of the country's top sommeliers. My wife Annette Schiller and I were sitting with Hannsjörg Rebholz, Weingut Ökonomierat Rebholz, Pfalz. At each table, about 20 wines were served. At my table, Francsca Maniace, Commonwealth (San Francisco) and Caleb Ganzer, Compagnie (New York) were pouring the wines. In addition to the official program, there were also a number of side events. 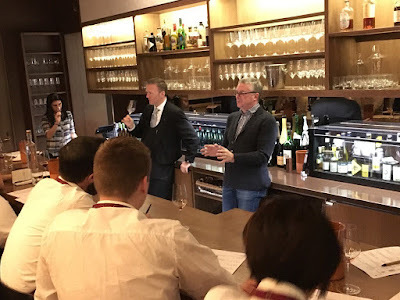 Hannsjörg Rebholz, for example, told us that he did a class at Aldo Sohm’s wine bar. Here is a list of all German winemakers that were represented at the 2016 Rieslingfeier. Back home in Washington DC. We are looking forward to the Rieslingfeier in 2017.